The Hongwanji will hold its first conference at the Ala Moana hotel in Honolulu from September 1 – 3, 2018. The conference will include the Lay Convention, the BWA Convention, the Minister’s Spouses’ organization, Jr. YBA, and Dharma School. Groups will hold their major conferences, and workshops will be open to everyone. 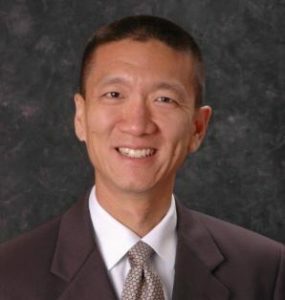 The theme of the conference is “Embrace Change – Harmony (Accept Differences).” Our keynote speaker will be Hawaii Attorney General Doug Chin, a national leader in the fight for civil rights. Workshops will focus on the theme of harmony and be dharma-centered. You can engage in taiko drumming, ukulele playing, chanting, singing, calligraphy and photography! You will have opportunities to develop leadership skills, create crafts, learn about conservation, and practice some intergenerational activities that you can take back to your temples. This is a wonderful opportunity to connect with our Shin Buddhist Sangha from across the state. You’ll have a chance to make new friends and renew old friendships. Please reserve your room at Ala Moana Hotel by February 24, 2018. After that date, we will release rooms in order to avoid paying a penalty. You may reserve online or by phone at one of the numbers below. Be sure to mention that you are with the Honpa Hongwanji Joint Conference.